This article is based on an article here. We've updated it and added our own thoughts to the suggestions. We want to share it with our customers to help them have a better betting experience. After spending my punting life watching and talking to punters, it never stops to surprise me how many punters are creatures of habit. Bad habits! When I ask them if they win, they say "No, just having a punt". Well, don't you want to have a better experience on the punt? Have the best chance of coming out in front? This article has some good tips which we want to share and elaborate on. Greg Conroy. It’s a fact of life that the vast majority of punters will proceed along the path of life simply donating to bookmakers and/or TABs and losing money. It habitually happens year in and year out, yet the punter is a slow learner who implements very few – if any – new strategies to improve their chances of winning. Punters get taught lessons each and every Saturday afternoon by simply watching the three eastern seaboard meetings unfold before their eyes, yet most fail to take on board any lesson that they learn. 1. The biggest single problem is that most punters have too many bets. You see them typically running around like chooks with their heads cut off having a bet in almost every race. Or you’ll walk into a TAB outlet on a Saturday morning to have a bet or two and the bloke in front of you has about 70 tickets going through the machine. He’s the mug punter that the TAB likes as he’s “no hope of winning in the long term”. He might be able to pick one winner from the 24 full prizemoney Saturday city races that are cumulatively run across the three eastern seaboard States on a Saturday, but how the hell can 70 bets win? Even if he had a bet in every Saturday city race of say a dollar a win on a horse, he’d only have 24 tickets, so why is there a pile as big as Ayres Rock going through the machine? Sure it’s his money (women aren’t that stupid, so it will be assured of being a male with the big pile of tickets), so he can do as he sees fit with it, but you’ll never learn anything about punting from him. RewardBet's Greg Conroy comments: These punters want plenty of action and they see betting on every race as an exciting proposition. However, if you are going to do that you HAVE to use a tool such as RewardBet which will help you to better control your staking and returns. 2. If a punter is having no luck with his bets, why doesn’t that punter have half his stake on two horses in the one race? By the simple strategy of having half his stake on two horses in the one race, he’s now automatically doubled his chances of backing the winner. Always remember that one slice of a loaf of bread is better than no bread at all. RewardBet's GC comment: Any punter who thinks that they are betting off just choosing one horse per race had better be backing Black Caviar, otherwise you are better off reducing your volatility and betting multiple horses like professional punters do using a tool such as RewardBet. 3. Betting only on better classes of races. These races have the well-exposed form, the horses are trained by the better trainers who have access to better training facilities, better chiropractors, top vets, etcetera – and the horses are ridden by the better class of jockeys. But even in Saturday city races avoid backing horses in poor quality races like say 0MW (no metropolitan win) races in Brisbane, where there are basically provincial quality horses racing in the metropolitan area and horses appear in them from all points of the globe, meaning it’s virtually impossible to line them all up. RewardBet's GC comment: In order to beat the market you have to find your own niche. As long as you have your staking and money-management under control, there's no problem where that niche is. 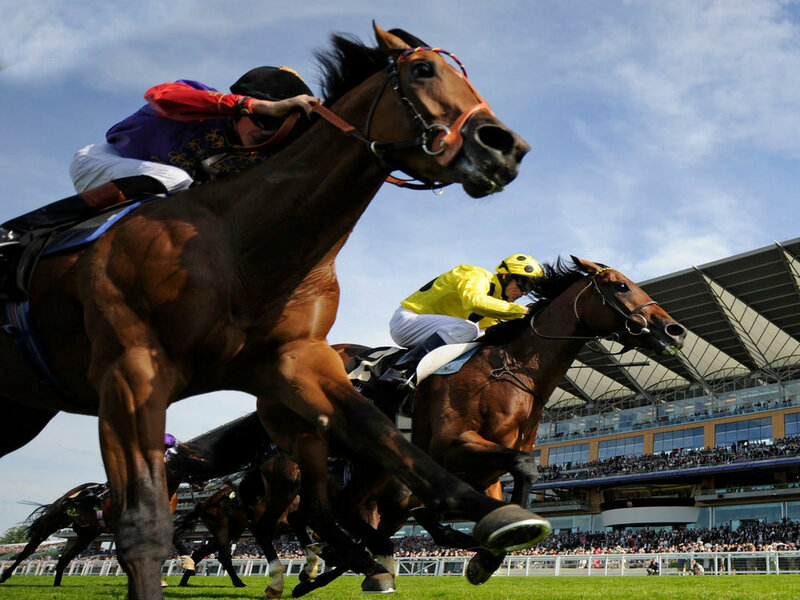 Additionally, Saturday racing markets are often conflicted with recreational money making it harder to 'read' the market and use this as a guide in your betting. 4. Avoid betting in races with one or more first starters, as you have no idea whether the first starter is a worldbeater or a donkey. To find a case in point of a first starter race to avoid, was when a Hawkes trained debut 2YO Swear won at $12. Obviously, the stable had no opinion of the colt or he would have started favourite. Instead, he officially blew in on-course betting from $9 to $12. All those punters who backed a horse in that race with disclosed form hadn’t been talked into backing the unraced 2YO Swear by all the “trial geniuses” and “expert tipsters” and the like, as his pre-race CV said he’d been easily held in a couple of those silly barrier trials, which I accept are okay for the education of an inexperienced horse, or for getting the horse to shed some excess fat, but they are of very little use for anything else. RewardBet's GC comment: I agree in principle here and I follow that advice, personally avoiding races without disclosed form. However, specialising in an area away from what everyone else is doing can create a niche for you to profit. There are many people now concentrating on barrier trials and less raced runners trying to find their edge so this advice is really "what suits you best". 5. Avoid backing horses resuming from a spell. A “spell” is deemed to be 12 weeks or more since the horse last raced. Less than 10% of spelled horses resuming will win in Saturday city races and in any event, they are impossible to line up, as you don’t know whether they are fat or skinny, so by simply putting a line straight through them, you’ll be proven right over 90% of the time. RewardBet's GC comment: This is sound advice. If the statistics say something then you should look very carefully at whether that selection is a positive or negative in that situation. The great thing is that by using RewardBet's Edit Prices feature if you have doubts about the ability of a horse, you can change the price to reflect those doubts and providing insurance for your returns. 6. Avoid backing “long term losers” in Saturday city class races – that is “horses that haven’t won a race anywhere for the last 52 weeks inclusive or more”. They’ll only win another Saturday city race between 5% and 6% of the time, so you’ll be right most of the time using that strategy. RewardBet's GC comment: This is also sound advice. As above, if the statistics say something then you should look very carefully at whether that selection is a positive or negative in that situation. 7. If punters habitually cannot get a trifecta or a First 4, they should concentrate on lowering their sights to quinellas and exactas. Getting the first two across the line is infinitely easier than getting the first three in a trifecta, or the first 4 across the line to land a First 4. I acknowledge that it would be nice to win Gold Lotto for a $20 outlay and that it would be nice to win a big First 4 for a $20 outlay, however the historically proven facts and realities of life are that getting involved in either betting entity of Gold Lotto or a First 4 is “simply a waste of money”. The odds of a person winning Gold Lotto with a $20 ticket, or a First 4 for a $20 outlay are so astronomical that winning either will never happen in the lifetime of 99.99% of Australians. On the plus side though, a punter would be some chance of picking a quinella or exacta in the second race somewhere on Saturday afternoon, which requires him or her to pick two horses, not four horses in the correct order as is required in a First 4. RewardBet's GC comment: This is absolutely one of the best features of RewardBet. You only have to choose your runners (eg, 5 selections) and RewardBet will provide you with the options depending on your confidence. 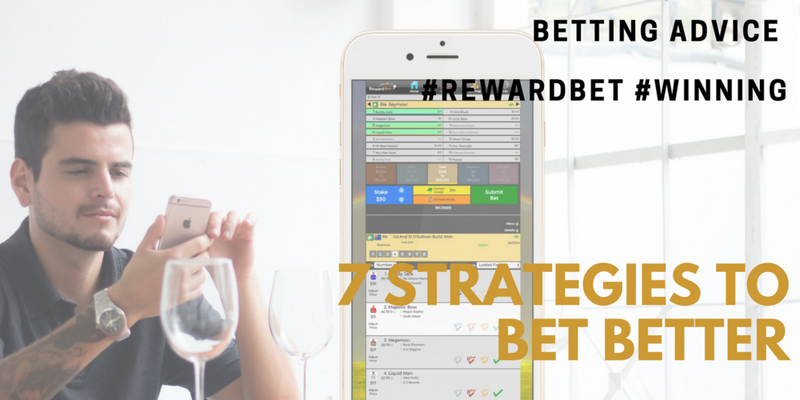 For example, hitting the trifecta from 5 selections is still difficult for many, but RewardBet allows you to reduce your risk by choosing a different Reward Level so that more of your outlay is on the bet types that are easier to hit, providing you with more control over your returns. That's why EVERY punter should be using RewardBet for their betting. Isn't it time you started betting better with RewardBet? Older PostYes, You CAN WIN On The Punt!